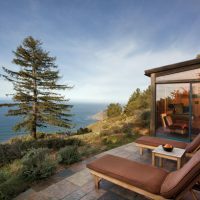 Perched high on the Big Sur cliffs falling sheer to the Pacific Ocean, the Post Ranch Inn is a sanctuary for the soul amongst majestic parks, beaches and waterfalls. 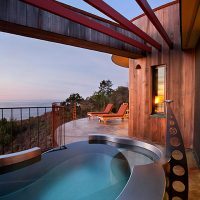 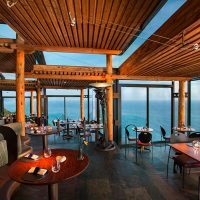 Post Ranch Inn, high atop the cliffs of Big Sur, California, is one of the most prestigious luxury resorts in the United States. 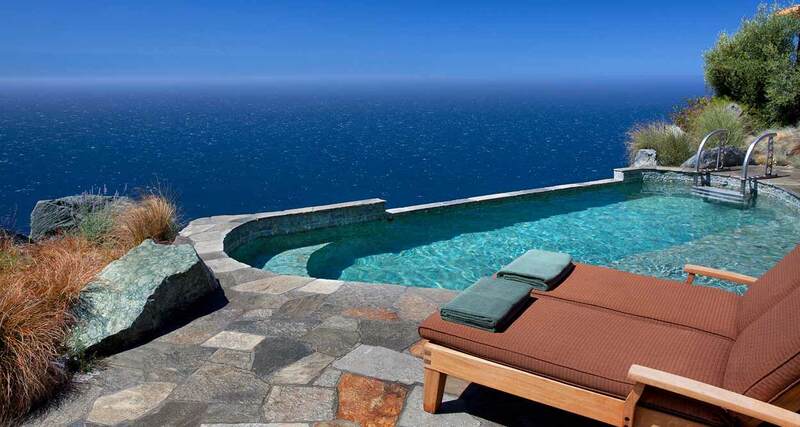 The hotel with scenic gorgeous ocean views is the ultimate destination for romance, relaxation and rejuvenation. 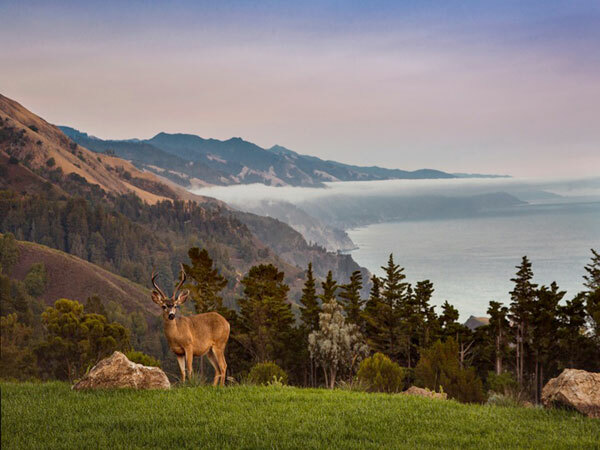 In a unique and unspoilt nature, where wildlife, flora and people all seem to thrive, Post Ranch Inn maintains a 40-hectare site with 35 hectares of open space, optimized to encourage the presence of wildlife like coyotes, bobcats, deer, hawks and wild turkeys. 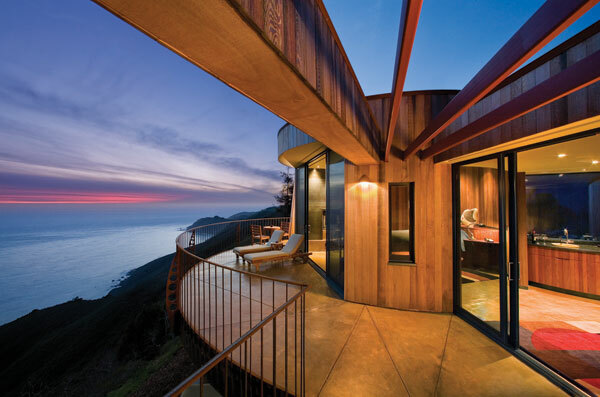 At 350 m above the Pacific Ocean, on the ridge that runs along the ocean, the Post Ranch Inn boasts 40 rooms and suites with innovative architecture. 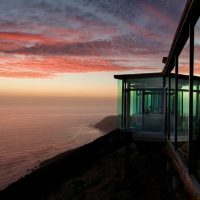 Each accommodation offers a unique and luxurious experience with spectacular views of the ocean or the mountains. 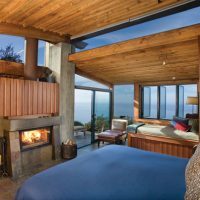 The design of bedrooms use earth tones with an emphasis on natural and and sustainable materials, with custom furniture, carpets hand-woven by indigenous weavers and reclaimed wood, such as aged redwood from wine barrels. 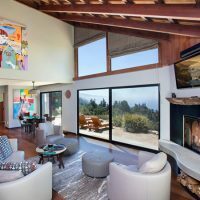 The organic hues, textures and the vast collection of original art that decorates the rooms harmoniously blend with the magic beauty of the outdoors. 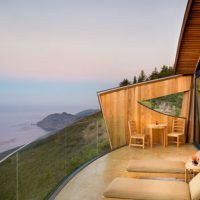 With a deck suspended at the edge of the ridge, the expansive ocean views of the extraordinary Cliff Houses can be fully appreciated from the outdoor hot tub and the large terrace, the indoor bathroom and the secluded bedroom with glass walls. 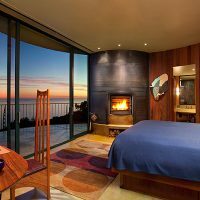 The spacious, curved interiors of the Pacific Suites open up to stunning ocean views from the terrace, living room, bedroom and bathroom. 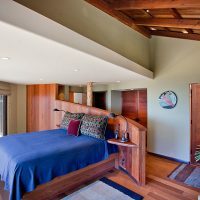 Each suite is 960 square feet, with two suites in each two-story building. 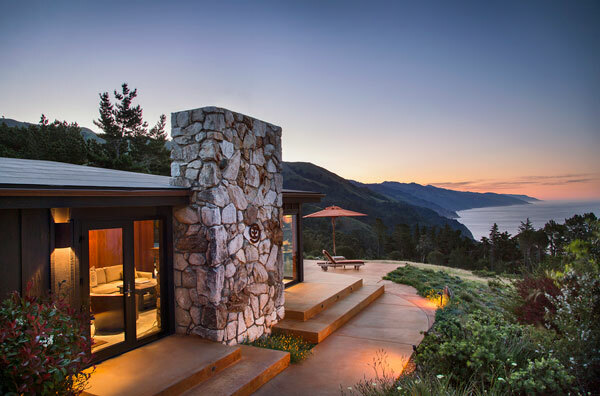 The Peak Houses offer breathtaking views of the Santa Lucia Range. 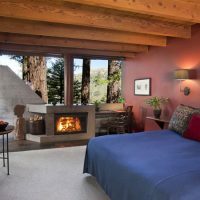 Guests enter through an enclosed courtyard to the secluded bedroom with custom-built furniture and a hot tub on the private terrace. 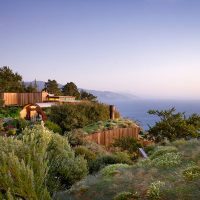 The Ocean Houses boast a curved, beamed roof covered with a soft carpet of grass, with private ocean views enjoyed from the terrace, bath and bedroom. 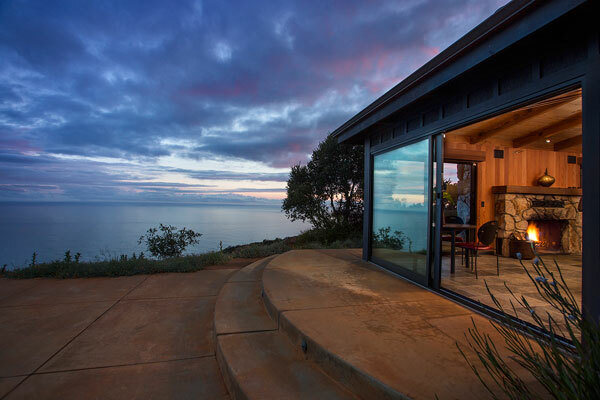 Each Coast House, circular in shape, offers a cozy corner lounge in front of the fireplace and magnificent ocean views. 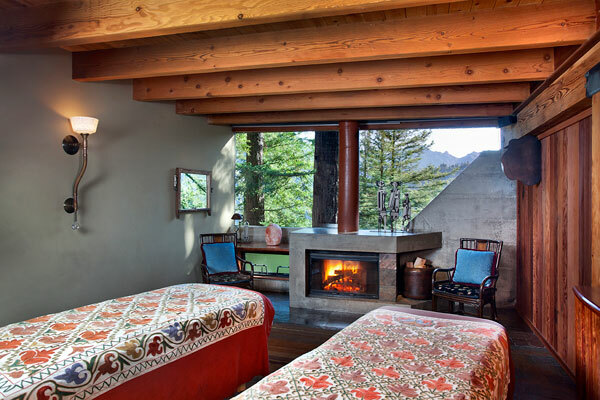 The Mountain House rooms with a circular design offer spectacular views over the mountain peaks. 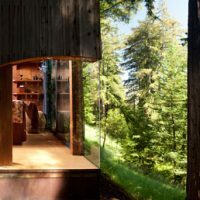 The Butterfly rooms are housed in a building looking like a butterfly with spread wings. 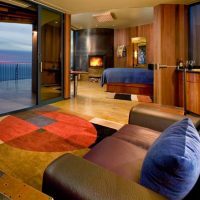 Each room features a king-size bed, fireplace, indoor hot tub with deluxe shower, private deck, stereo with digital music system and free wireless internet access. 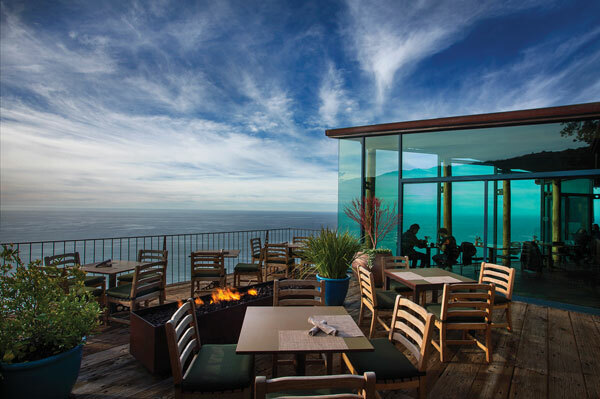 The Post House offers spectacular views of the coast. 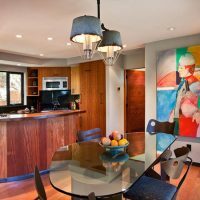 The open-concept interior of 170 m2 features features an equipped kitchen and a skylight, a dining room with custom table and chairs, a multimedia room, a master bedroom and a living room. 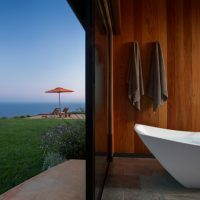 The master bedroom has unobstructed views of the coast and the master bathroom offers tranquility with a slate heated floor, a large rain shower with stone flooring and an oversized tub. 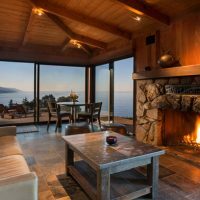 The living room and master bedroom feature sliding glass doors to the 120m backyard and the terrace opening onto a panoramic view of the coast, with a whirlpool for several people. 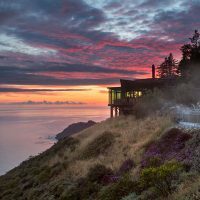 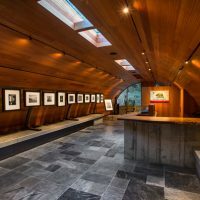 Complementary activities include yoga and meditation classes, guided nature hikes and gardens tours, as well as night observation of stars on the Sierra Mar Bridge, using a 12-inch Meade telescope, one of the largest hotel telescopes in the United States. 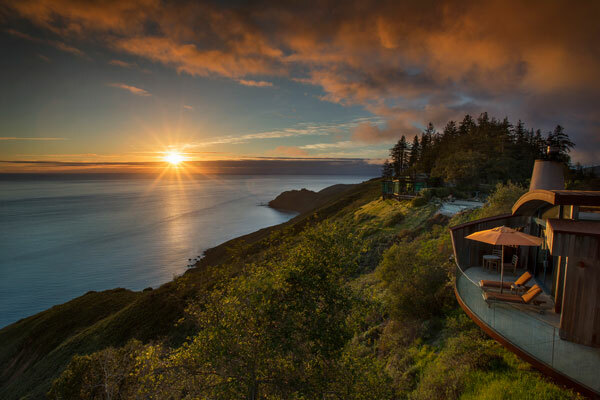 Big Sur offers the clearest weather conditions to observe the stars, nebulae and even the rings of Saturn. 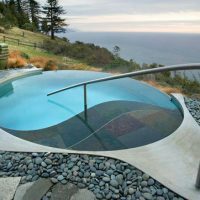 Two heated basking pools, each with an infinity edge overlooking the Pacific, offer spectacular places to soak up and admire the beautiful seascape. 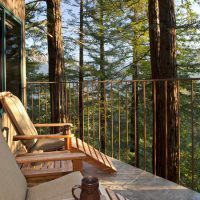 The pool is in a meadow on a sunny hillside, with mountain views, perfect for a refreshing dip, pool lengths or relaxing on the waterside. 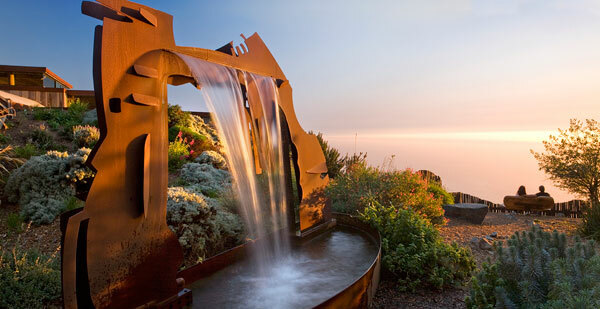 Awards-winners spa treatments are designed to relax and rejuvenate using the healing properties of nature. 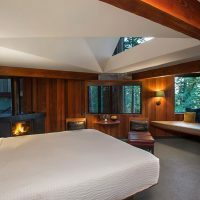 Treatments are provided either in the rooms or in the spa, which includes two spa suites, one with fireplace and the other with walk-in shower. 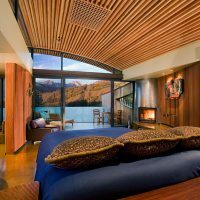 Among the wide range of spa treatments available at the spa, guests can opt for for the very original Shaman Journey session. 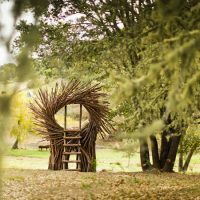 In the sacred space of the medicine wheel, a shaman engage the forces of nature and the the ancient wisdom of the ancestors to help create lasting changes for physical, mental and emotional well being. 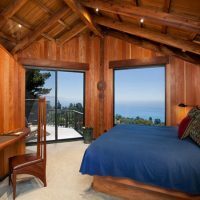 Guest rooms are generously stocked with a complimentary mini bar offering snacks, spring water from the property on-site in reusable glass bottles, and non-alcoholic drinks as well as a half bottle of both red and white wine. 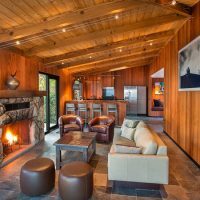 As the Post Ranch Inn is the perfect destination to relax and reconnect with oneself and the environment, the rooms do not have TVs, alarm clocks and are non-smoking. 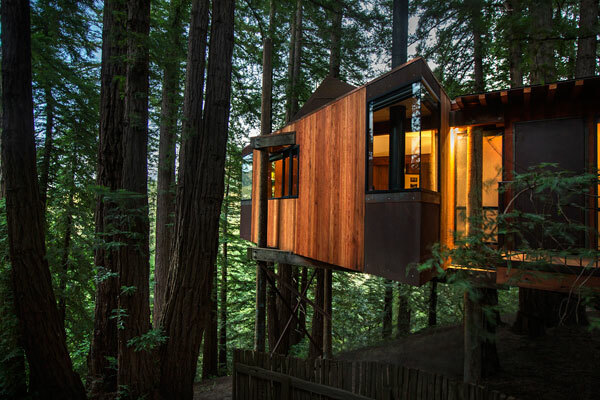 The minimum age for guests is 18 years old and pets are not allowed.